SweetSpot has been launched by Justin Rowntree, the founder and former owner of the multi award winning Silversmiths Restaurant in Sheffield. 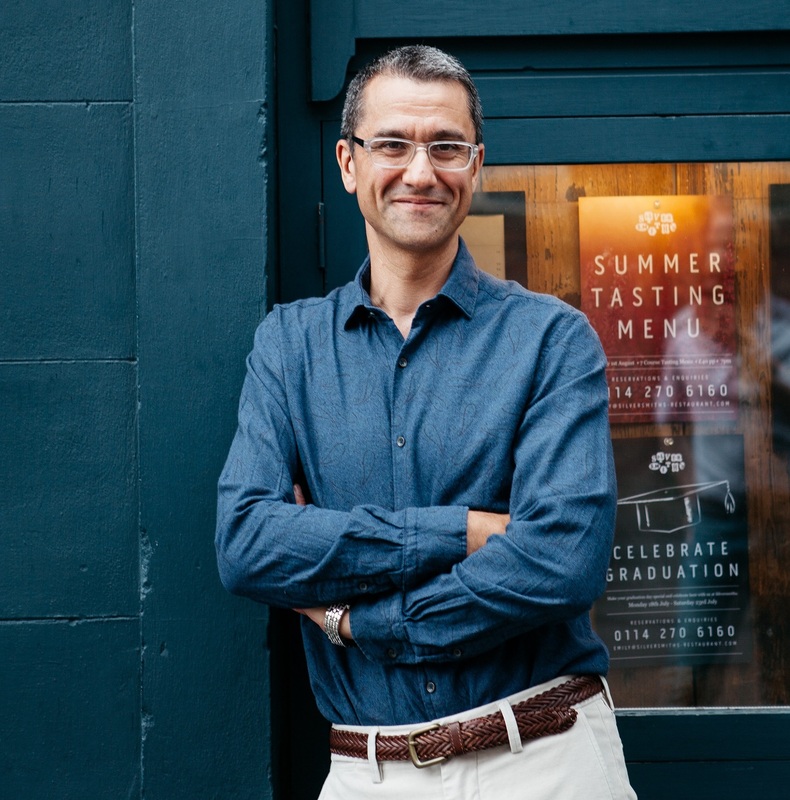 He led the business, created dramatic growth, gained extensive media coverage and stood strong through the recession to be hailed as one of Yorkshire’s top independent restaurants with national and international acclaim. Justin brings vast experience, knowledge and industry networks combined with his bold, insightful and energised approach to evoke transformational outcomes for new, growing and established businesses across the sector.